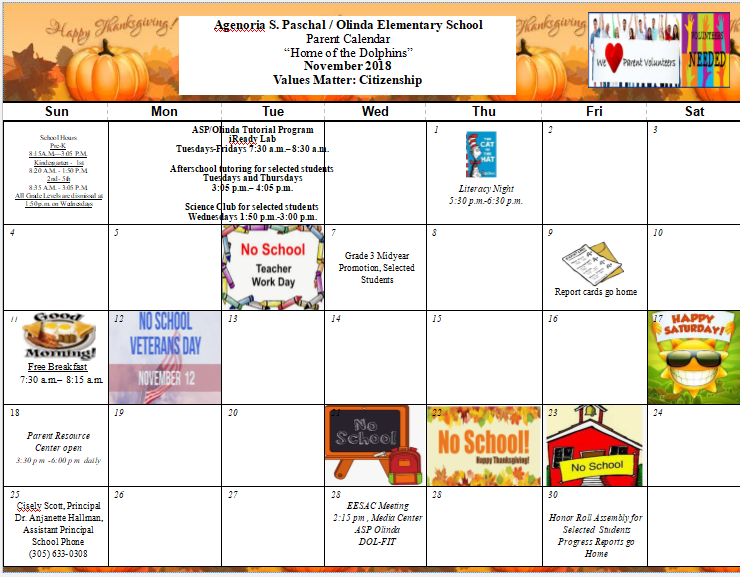 A.S.P./Olinda Elementary is a mandatory uniform school. attire or grooming before entering the classroom or be sent home by the principal to be properly prepared for school. Students who fail to meet the minimum acceptable standards of cleanliness and neatness as determined by the principal and as specified in this policy shall be subject to appropriate disciplinary measures.